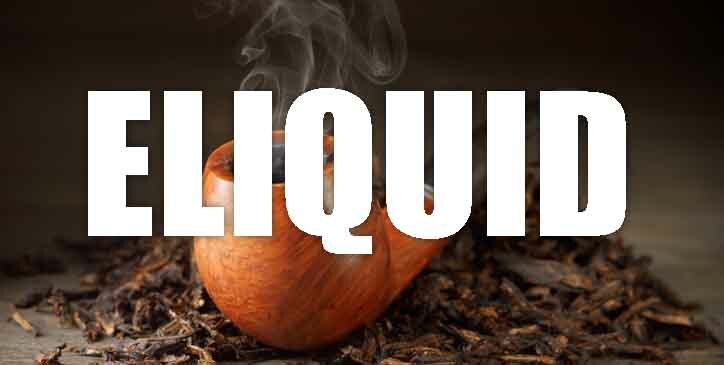 What Is King Arthur Tobacco Juice Like To Vape? Vaping King Arthur tobacco e juice is a rich and dark tobac vape experience. When you vape this e liquid your mouth will fill up with a coarse dark tobacco rich in flake tobacco taste. It's not a sweet vape and there is a very subtle bitterness at the edge of this flavour as traditional dark tobacco has. 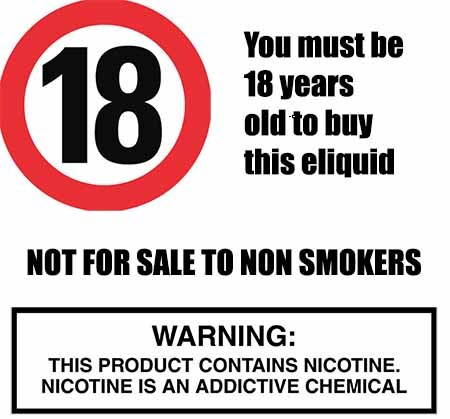 One exhale the flavour is just as strong and aroma created by the exhaled vapour is a heady tobacco one. Is Vaping King Arthur Tobacco Vegan & Vegetarian Safe?